A Short Bibliography for the Study of Hymns. 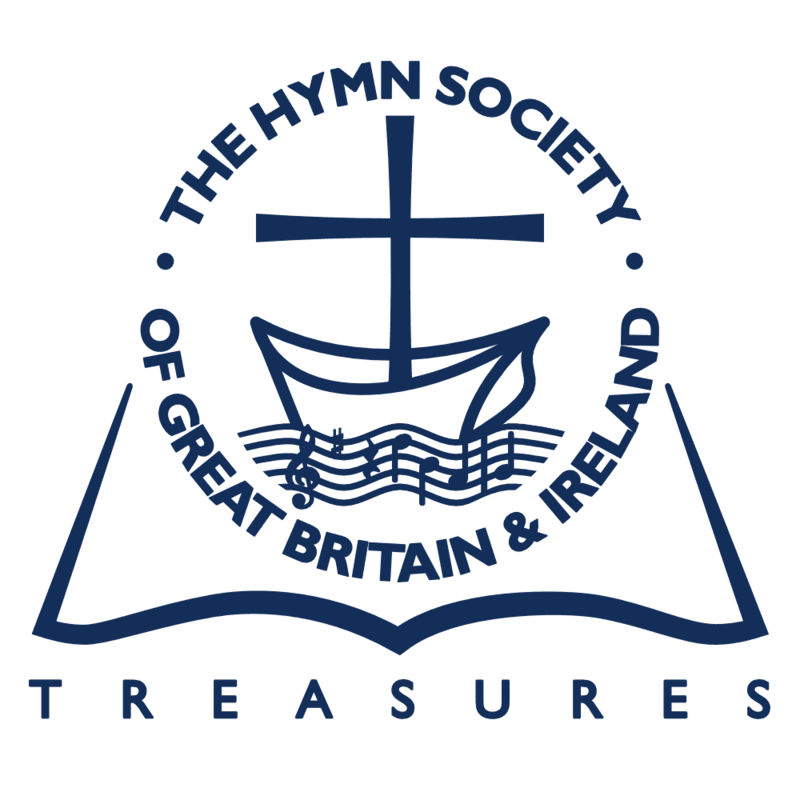 Occasional Paper XXV of the Hymn Society of America. Obtainable from 475 Riverside Drive, New York 27. Price, 60 cents. This is one of the best, things that have come from the American Hymn Society. It is a bibliography of literature on hymnody (not of hymn books) compiled by Miss Helen Pfatteicher and Dr Ruth Messenger. It has 30 pages of text, and lists its entries under ten headings, to a total number of 288 entries. Following these are brief but full accounts of the eight most important hynmological libraries in the U.S.A. The books mentioned include all the classics of English as well as American hymnology published in the twentieth century, with a few vital references to earlier source-books like Zahn and Baeumker. Altogether it is a masterly piece of work and does us all a distinguished service.